A great little stocking filler! Three products to nourish and lips & hands in a glass hanging bowl – ideal for burning tea lights. Need some salvation for rough, dry hands? 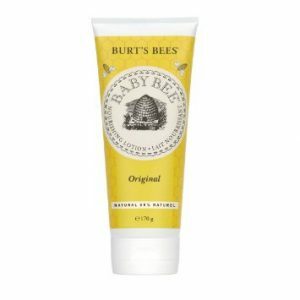 Hand Salve is Burt’s Bees’ most intensive hand treatment, this formula is packed with botanical oils, herbs and beeswax to moisturise hard-working, rough, dry hands. It’s an everyday miracle. 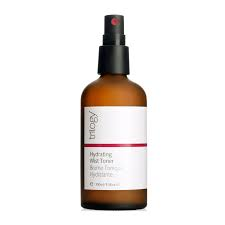 Ingredients: prunus amygdalus dulcis (sweet almond) oil, olea europaea (olive) fruit oil, cera alba (beeswax, cire d’abeille), helianthus annuus (sunflower) seed oil, lavendula hybrida (lavandin) oil, rosmarinus officinalis (rosemary) leaf oil, eucalyptus globulus oil, lavandula angustifolia (lavender) flower oil, tocopherol, rosmarinus officinalis (rosemary) leaf extract, glycine soja (soybean) oil, canola oil (huile de culza), linalool, limonene. Reward yourself with a sweet treat. Made with sweet honey, this natural lip balm moisturises and nourishes lips. 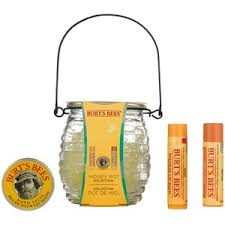 Plus, it’s packed with beeswax, shea butter, almond oil, cocoa butter and lanolin to keep your lips soft and healthy. Your lips will look as sweet as they taste. Honey — This sweet, fragrant, syrupy substance produced by bees soothes and adds softness to the skin, and is an excellent natural moisturiser.